Looking for a simpler solution for online stores? So are we. That's why we've spent more than a year developing Printavo Merch. Too many print shops struggle with making sense of online stores. How do you integrate them into your production environment? How do you even start the process of building an online store? It's costly, confusing, and time-consuming. Printavo Merch dramatically simplifies online stores. You'll spend less time wrestling with e-commerce challenges – and more time building your business. 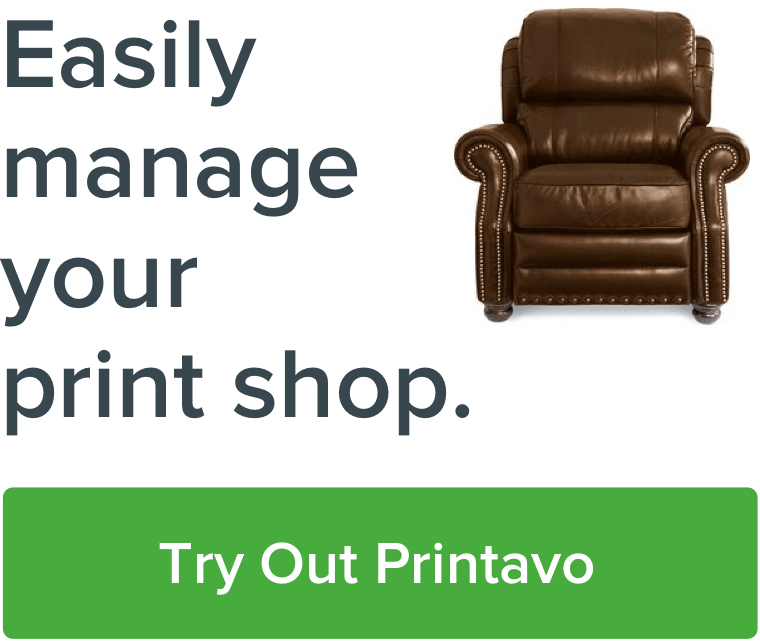 Make stores with one click, straight from Printavo. Send customers' online orders directly into your Printavo workflow for production. Get a modern, clean, and functional online store – easily, with zero coding or technical expertise required. Simple. We're slowly and steadily rolling out Printavo Merch [Beta] to print shops across the world. We'll onboard approximately 40 shops every day, starting today! Why aren't you releasing it for everyone at once? We're taking a measured approach to prevent errors, misprints, and headaches. This is a big step for Printavo and our partner shops. We want to release the best possible product so your experience is amazing! How much will Printavo Merch cost? We are still deciding on pricing, but it will be an affordable additional flat-rate monthly fee. It is free for now! What do I need to run Printavo Merch? It's crucial that you have the following set up for Printavo Merch to function. To have payments set up (so you can accept customer payment). To have shipping set up even if you don't intend to ship. See more details about setting up EasyPost here. Additionally, we suggest watching these basic Printavo Merch tutorials. How do I access Printavo Merch? Once you've been granted access, a new menu option will appear in your Printavo account, under Extras, called Apps. From there, you'll be able to access Merch. Printavo Merch is the first in-house app built on the Printavo platform. The beta designation implies that there is a certain amount of risk when you use Printavo Merch. The beta period is an open testing period, and we will be using your valuable feedback to attack problems as we find them. Where can I go to learn more about Printavo Merch? Check out our Printavo Merch support documents to read detailed info about Merch. Can customers customize their apparel? Yes! Customers will be able to choose custom details like names and numbers. This will be ideal for sport and team orders! Will newly created Merch invoices be synched to QuickBooks? Not at this time. We will be exploring this further in the near future. Is there a fundraising bar to show how much a store has raised? We are planning to add this functionality very shortly! Can you create coupon codes? Yes, you can create custom coupons under your Merch Settings. Can you alter shipping and pickup options? Yes, you can find this under Settings > Delivery Options. Can stores be private or password protected? Yes, you can add passwords to stores under your Merch Settings. Can we add charges for personalization and different sizes? Yes. You will be able to edit individual Merch store products to account for different charges. Can we automatically open and close Merch stores? This feature is coming very shortly! Can we use Printavo Merch with our own website's URL? Not currently. This is something we are carefully evaluating. Why are my store's images "squished" or distorted? We recommend using square images for your products. Printavo Merch [Beta] currently truncates images to make them square. You can quickly and easily resize your images using Preview on Mac (instructions here) or using Paint on Windows (instructions here). We will continue updating and improving this page as we get your feedback! Last updated: February 11, 2019.